A simple roller track for the linear transport of shafts and pipes/tubes of various diameters and lengths. 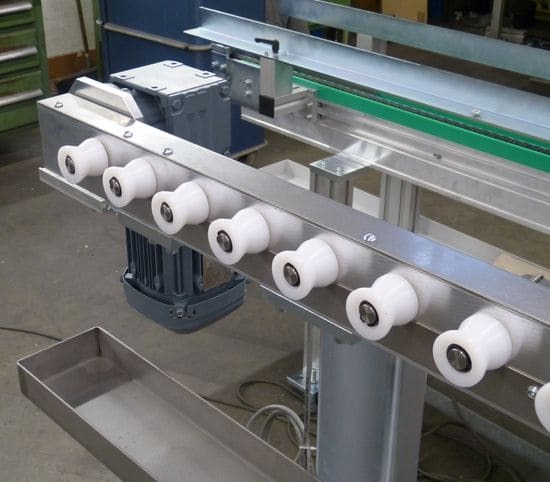 Careful transport is carried out on friction rollers made of special plastic. A roller track can be designed in various lengths.